Hyderabad, December 3rd 2015: In solidarity with the people of Chennai, IIFA Utsavam management has decided to postpone the celebrations. The tragic floods have caused large-scale loss of lives and property and left millions stranded. The IIFA leadership with all key stakeholders, the South Indian film industry and the hon’ble Chief Minister Telangana, K Chandrashekar Rao and hon’ble Governor of Telangana, ESL Narasimhan took a unanimous decision to postpone the event. 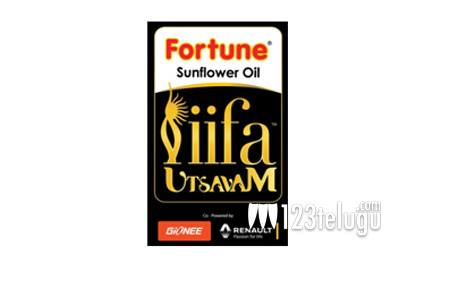 IIFA Utsavam was to bring together the film industries in a celebration of South Indian Cinema in Hyderabad over this weekend. The first edition of the IIFA Utsavam Celebrations that were due to unfold over the 4th, 5th and 6th December 2015 will be rescheduled and will integrate a fund-raiser on a large scale in support of the city. IIFA stands in solidarity with those affected by the floods and will be making strenuous efforts toward helping the victims of the disaster.